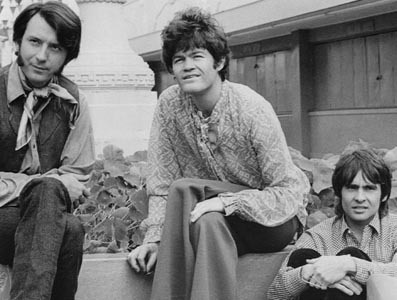 On November 30, 1969, The Monkees – Micky Dolenz, Davy Jones, and Michael Nesmith (reduced to a trio after Peter Tork's departure in late 1968), played the penultimate performance of their 1960s live concert career in Oakland, California. It had been a challenging period for a group that just a few short years before reigned supreme over the pop music world and the hearts and minds of millions of adoring fans. No longer producing a weekly television series that served as a promotional outlet for their music, and after releasing an artistic, albeit non-commercial feature film (Head, 1968) that baffled audiences who stayed away in droves, the Monkees phenomenon was drawing to an unremarkable close. 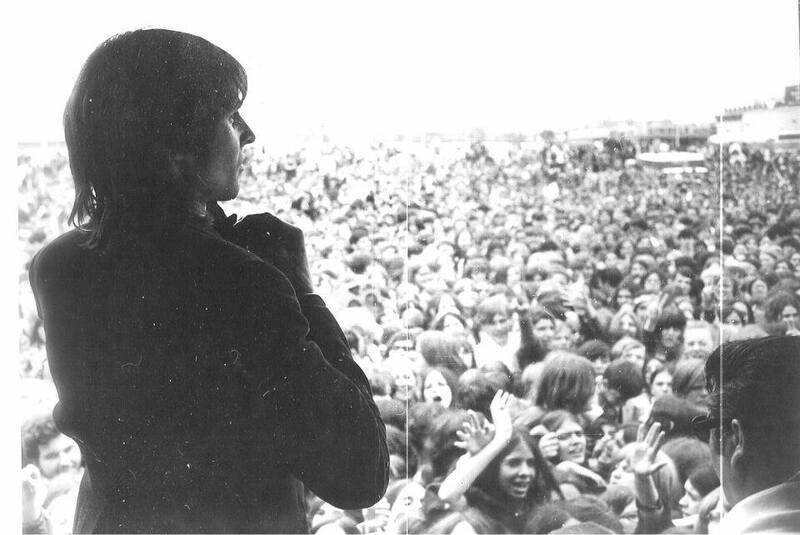 Performing in front of an enthusiastic, but small audience at the Oakland Coliseum that day, Micky picked up a sign brought by one of the attendees that read, "We Still Love You." 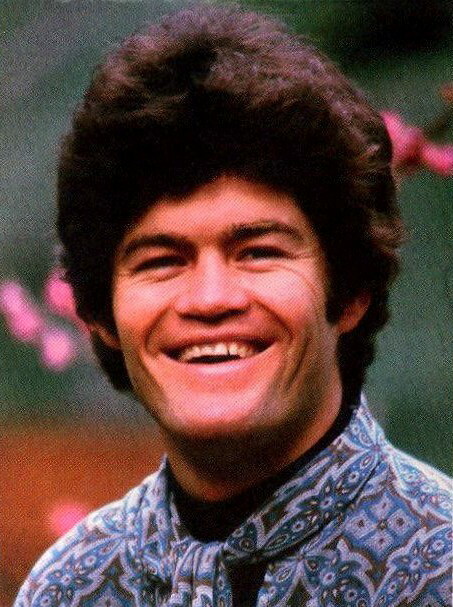 Backstage, however, Micky was forthcoming on the dire state of The Monkees. 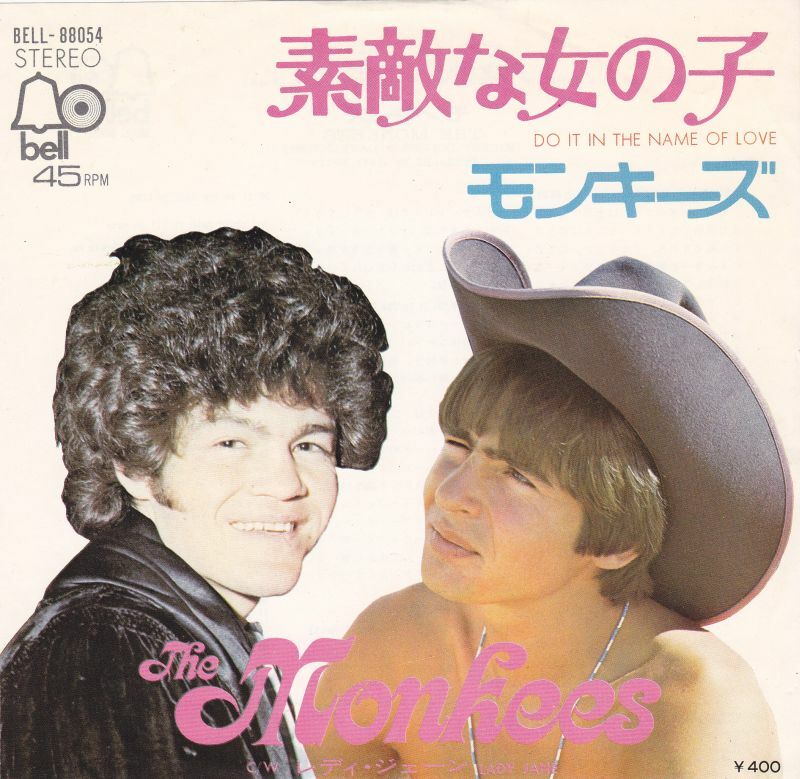 "Look, The Monkees is the name of a TV show. I was hired to play the part of a rock’n’roll drummer . . . I'm no more a Monkee than Lorne Greene is a Cartwright [referencing the television series Bonanza]," he told Rolling Stone. "There'll be more Monkee records in the future, done by Davy and me, but I'm into producing my own films and acting. That's where my roots are." As 1969 drew to a close, Michael Nesmith had made it clear that he was negotiating to be released from his contract to form a new group, which ultimately became The First National Band. 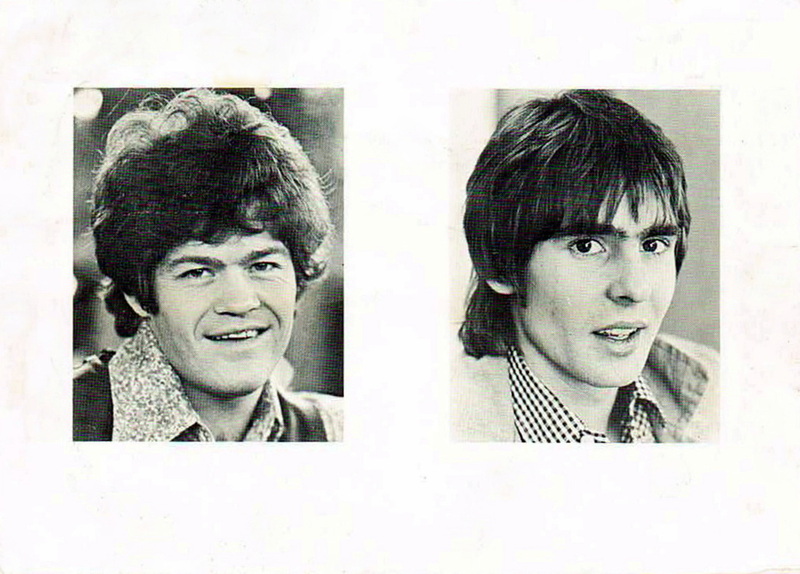 The Monkees tour that year had crisscrossed North America, but was unsuccessful in relaunching the trio as a viable recording and concert act in their post-TV show era. 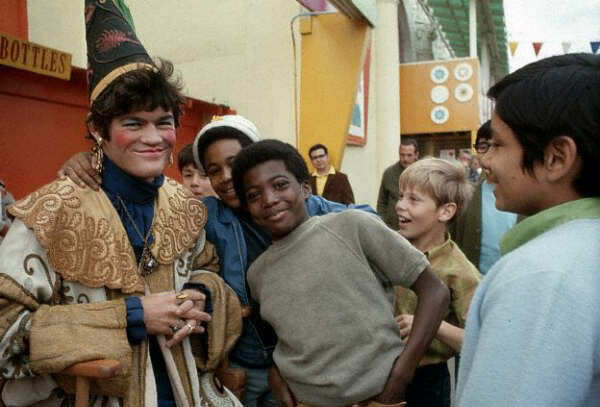 Despite a number of high profile appearances, including spots on Laugh In and The Johnny Cash Show, box office returns were in most cases half of what The Monkees experienced on their record breaking 1967 summer tour, and in some instances, worse. 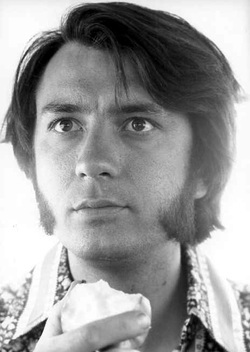 There would be one more concert before year's end in Salt Lake City, Utah on December 6, marking Nesmith's final live appearance with the group until 1986. With a new decade in front of them, the public and private outlook for The Monkees was never more uncertain. Michael officially severed ties with Screen Gems while also securing a record deal with RCA. 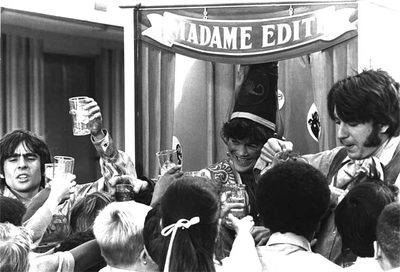 His last official duties as a Monkee were to film a couple of sponsorship commercials for the television series, now in reruns. 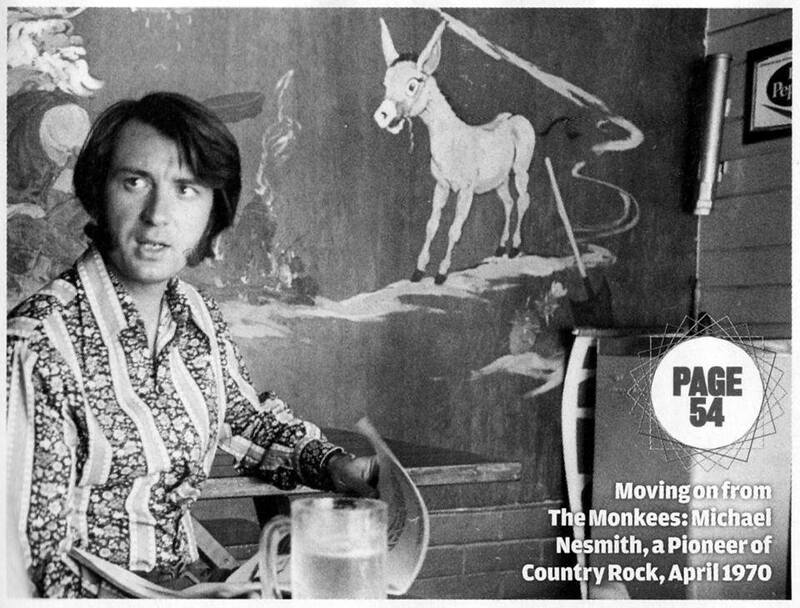 "Buying my way out of the [Monkees] contract was pretty simple," Nesmith told Monkees archivist Andrew Sandoval. 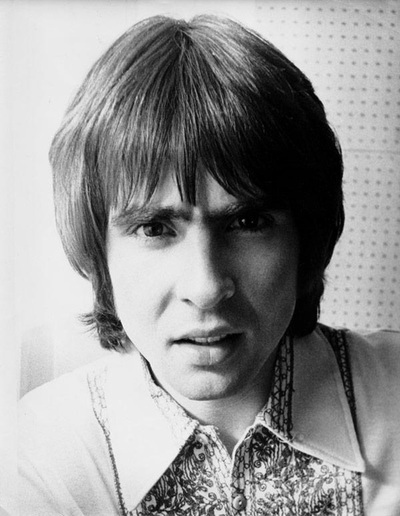 "Basically what I did was just sign off and leave the royalties there. I knew that I had to get rid of my obligations there so I could move on to my next thing . . . I was ready to move." 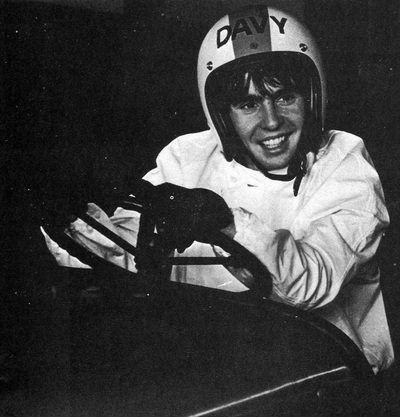 Micky retreated to his family, and in the press, Davy expressed his desire to act, sing, or perform in any capacity. 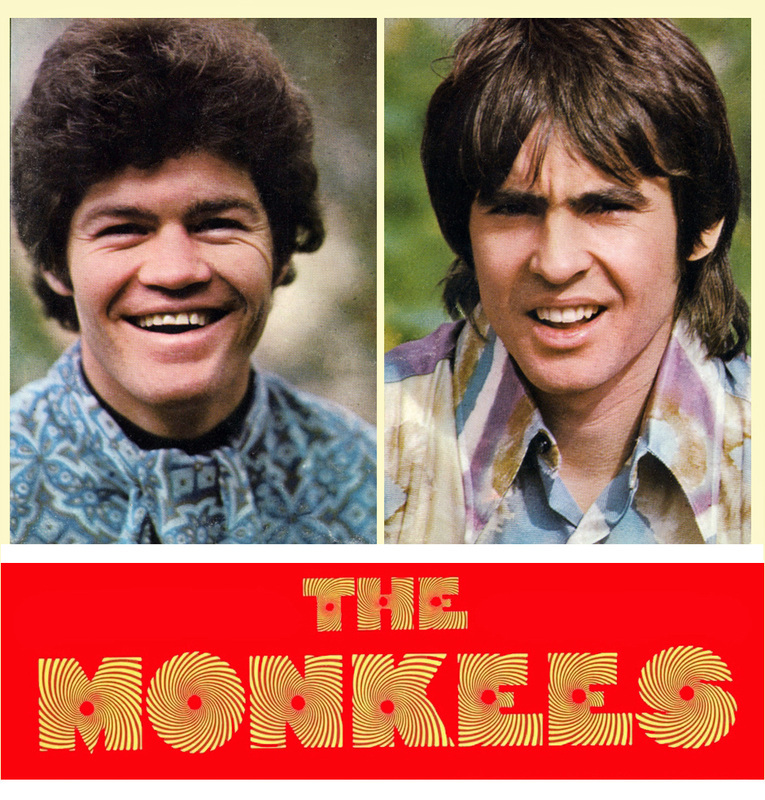 He was downbeat, however, when it came to Monkee business, telling New Musical Express in Britain, "The Monkees are dead. I am planning a new career on my own." 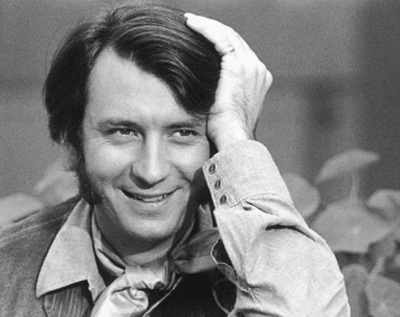 In the meantime, Peter Tork, who had formed the band Release in the aftermath of his exit from The Monkees, had failed to produce any new music or make a notable live appearance. 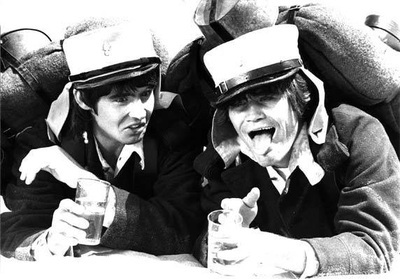 With their fortunes dwindling, The Monkees would, for a short time, remain visible on both television and in the recording studio. 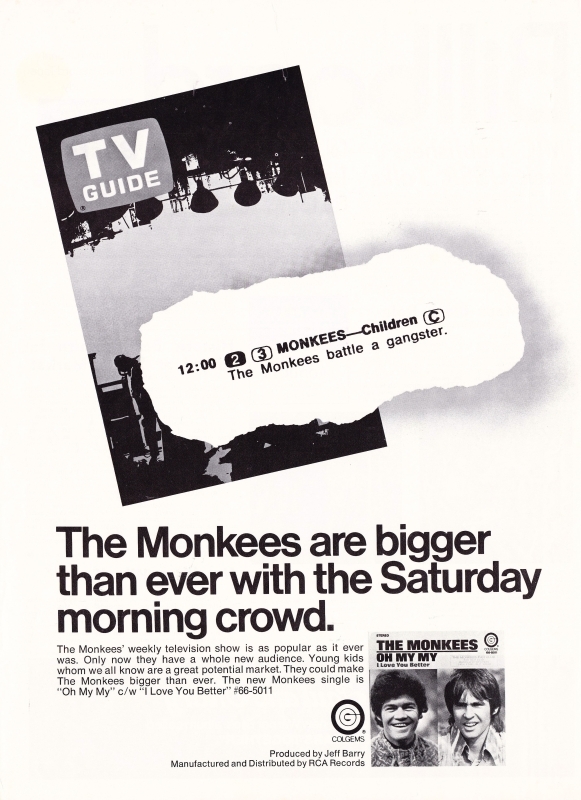 In the fall of 1969, The Monkees TV show had premiered in syndication on CBS and became a ratings success with Saturday morning audiences. 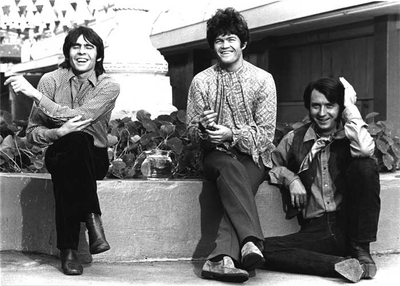 Because of the group's struggles on the charts and on the road throughout 1969, there was a concerted effort by Colgems Records to promote new Monkees music in the reruns with the hopes that it would draw attention to their more contemporary releases. 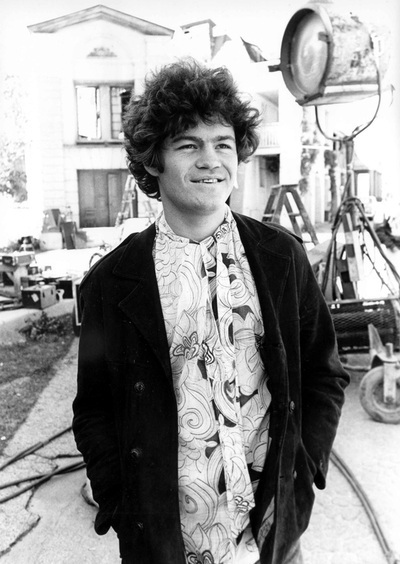 The original soundtracks of the shows were thus changed in an attempt to air fresh cuts from albums like The Monkees Present. 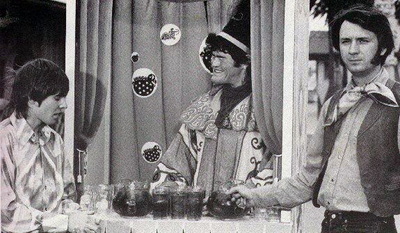 In a related promotional push, Micky, Davy, and Michael filmed another round of commercials for the show's sponsor, Kool-Aid, in the early months of 1970. 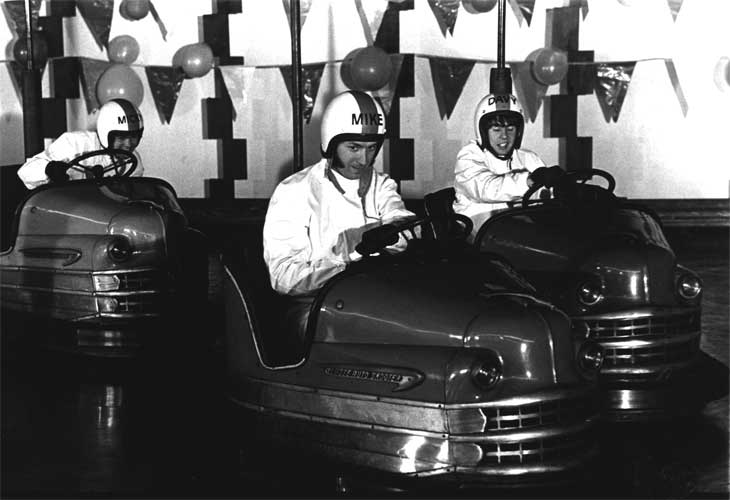 Despite a revival of the television series in syndication, it didn't translate into new hit records or an increase in sales. Their eighth long player, The Monkees Present, issued in late 1969, peaked at #100 on the Billboard album charts. 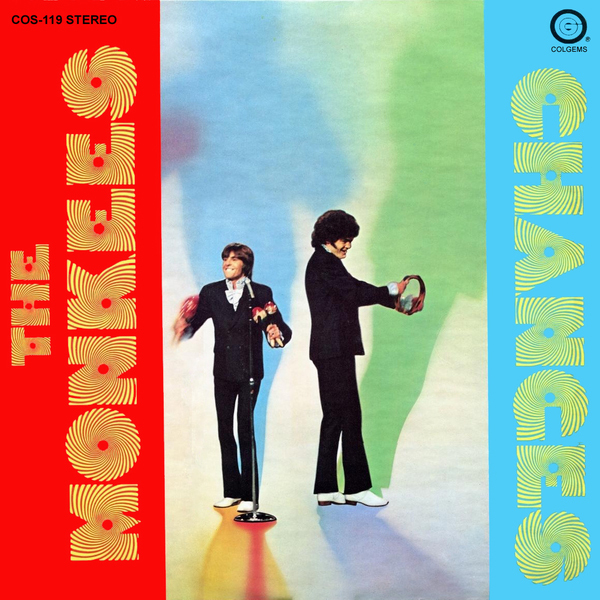 Expectations were seemingly low when Micky and Davy traveled to New York City in February 1970 to begin recording what became the last original Monkees album, Changes. 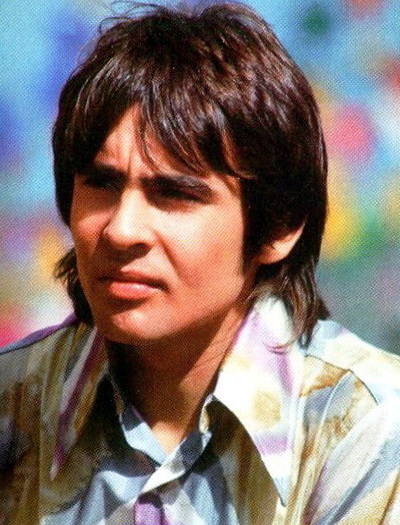 "By that time it was pretty obvious that The Monkees were over," Micky was quoted in the liner notes of the 1990s compact disc release of the album. 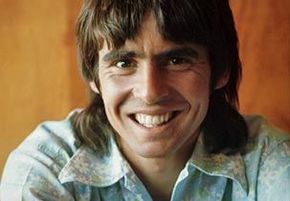 "Davy and I were still getting along, but we were mainly fulfilling a contractual obligation to the record company – that's what Changes is all about. 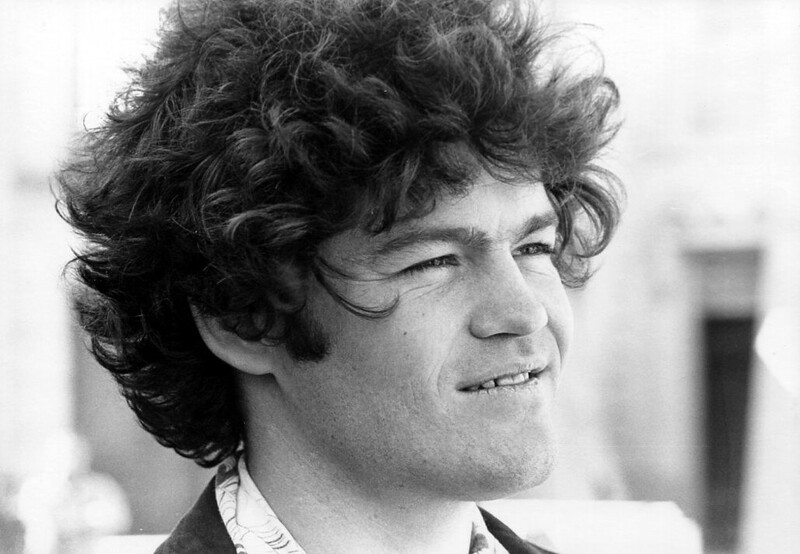 I was quite happy to do it as long as somebody wanted to record me." 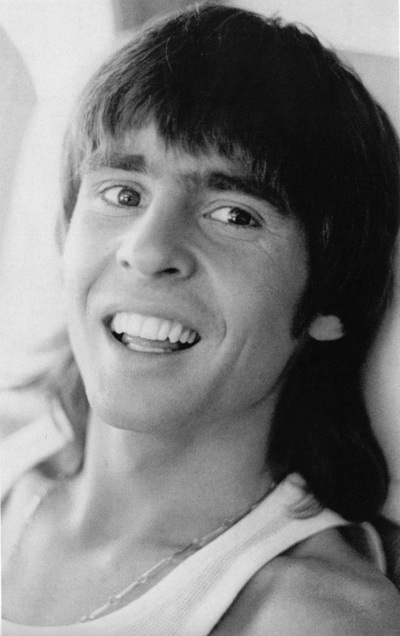 Years later, Davy expressed frustration with the sessions, producer Jeff Barry (who was also responsible for "I'm a Believer"), and generally refused to comment on what he called his least favorite Monkees album. 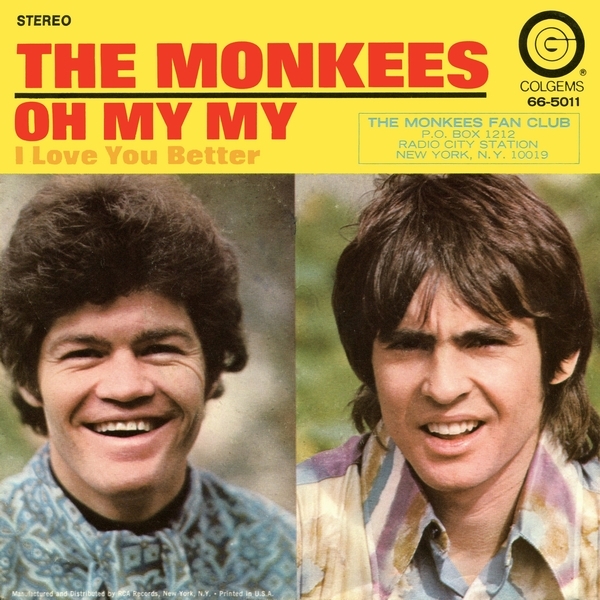 The first and only single released from it, "Oh My My," limped to #98 on Billboard, and when the album was issued in June, it became the first Monkees LP to miss the charts completely. With the cover showing just two members of the group remaining, Peter Tork years later recalled an anecdote from that time period. "I read this joke in the trades someplace . 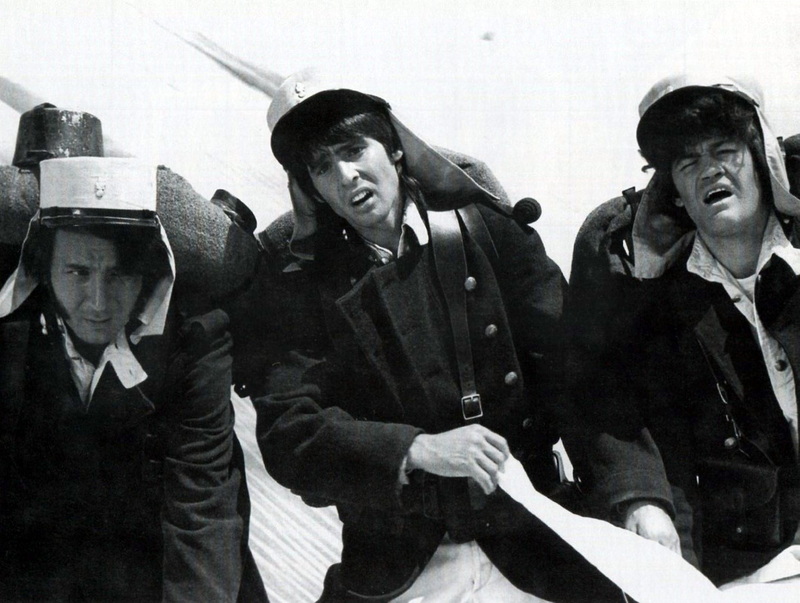 . . they thought that either Micky or Davy was going to quit, and the other was going to go on as The Monkee." Aside from the poor reception afforded to Changes, Micky and Davy did undertake a couple of promotional appearances as The Monkees in 1970. 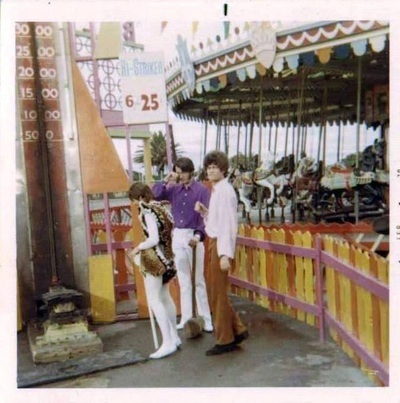 In May, they performed in Philadelphia, Pennsylvania at a festival sponsored by WFIL Radio. (This website posted the only known photos from this event in April 2014.) 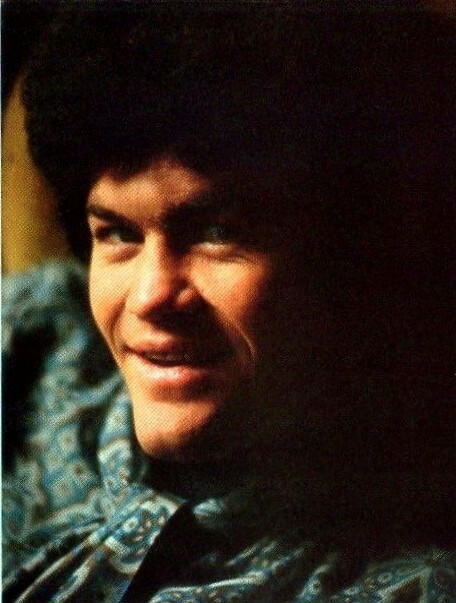 A band consisting of B.J. 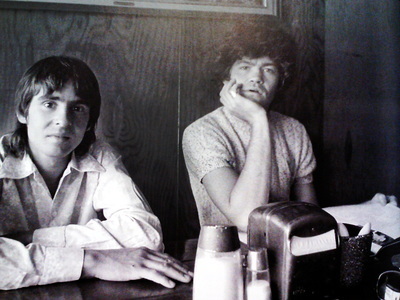 Jones (bass) and Denny Sarokin (guitar), both friends of former Monkees associate David Price, along with an unknown drummer provided instrumental support for the duo. 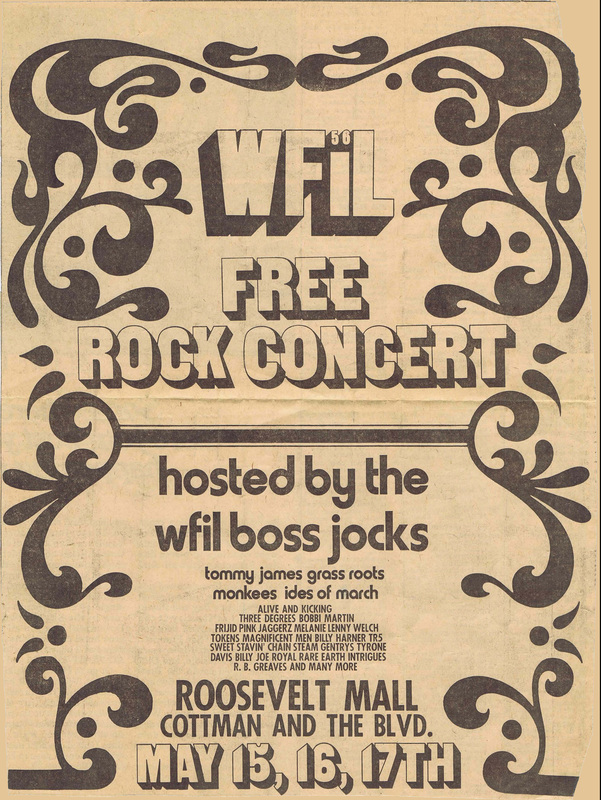 Attempts to attain further information from various people who were related to WFIL have been made, but to date have been unsuccessful. Little else is known about this particular appearance, including the length of The Monkees' set and the song selections. 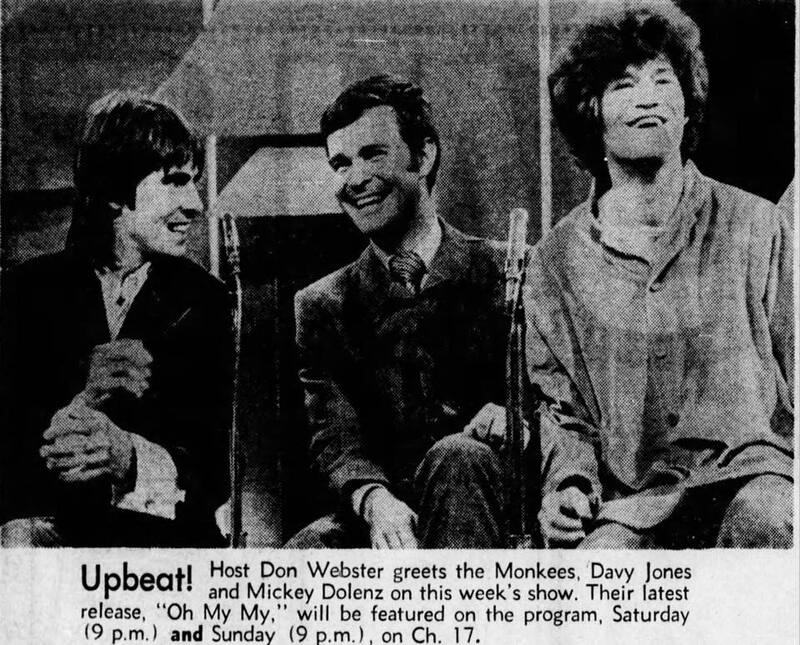 A newspaper clipping from the May 15, 1970 edition of the Philadelphia Inquirer surfaced in 2018 that seems to confirm that Micky and Davy appeared for each of the festival's three days. 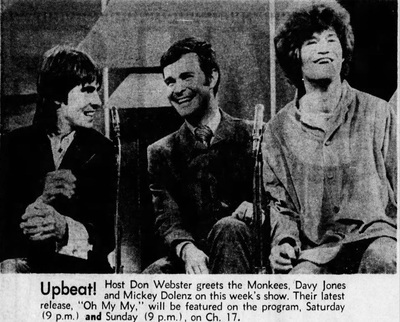 ​On June 13, 1970, Micky and Davy were guests on Upbeat, a syndicated musical variety show produced in Cleveland, Ohio. No other details are available regarding this television appearance. It is possible that the promotional clip for "Oh My My," featuring Micky and Davy riding motorcycles and horses, is screened during their time on the program. 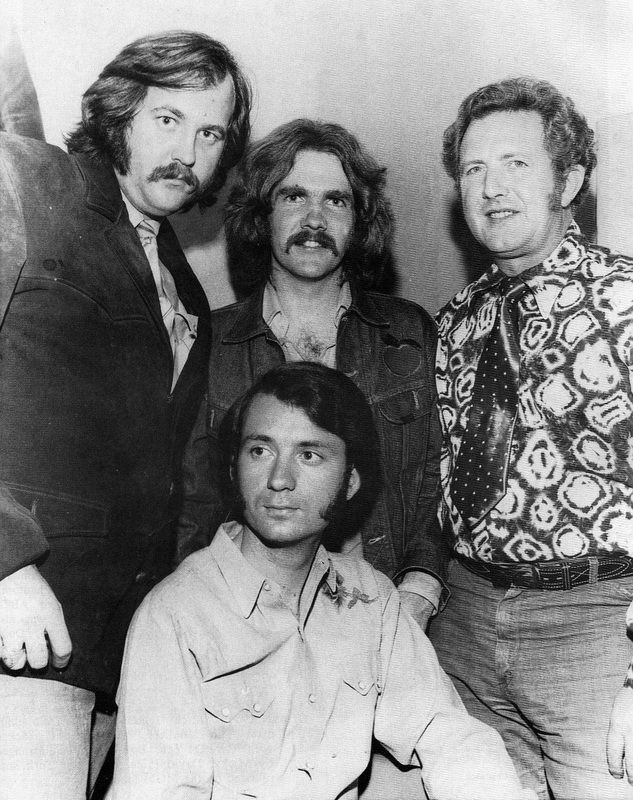 There have been rumors that a short American club tour was conducted at some point in 1970 to promote the Changes album. 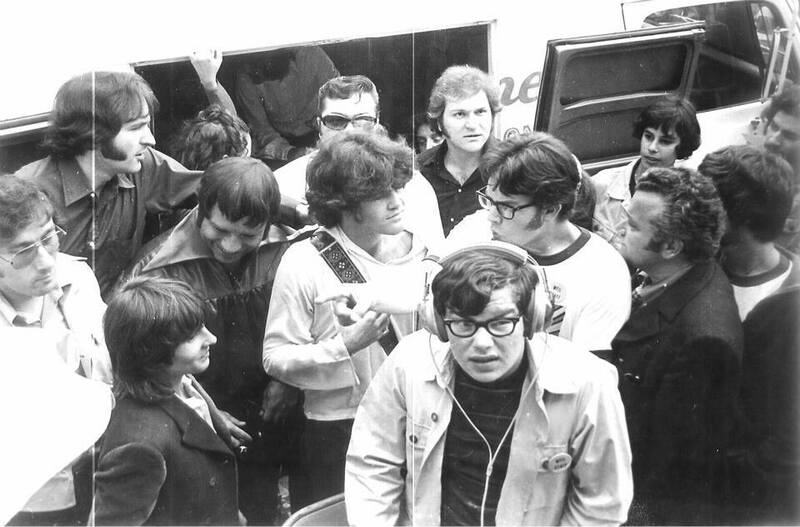 Brendan Cahill, who along with Monkees associate David Pearl managed the group throughout 1969, told Andrew Sandoval in 1991 that such a tour took place. 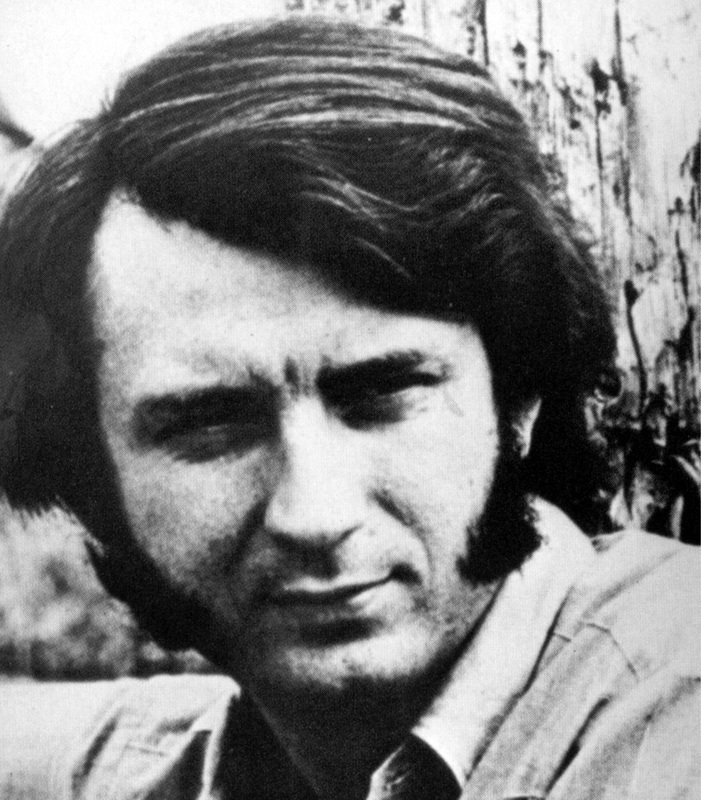 However, in an internet interview in 2006, he could not verify this information as Cahill had since passed away. 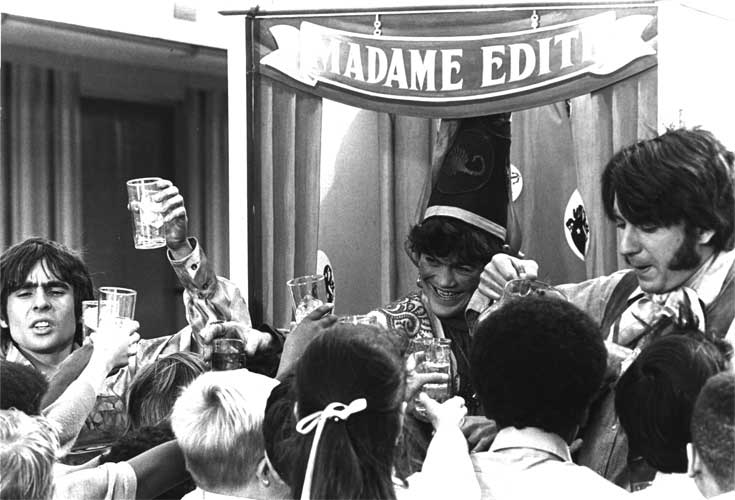 With the final Monkees album and single sinking without a trace on the charts and at radio, Micky and Davy began to turn their attention to other projects. 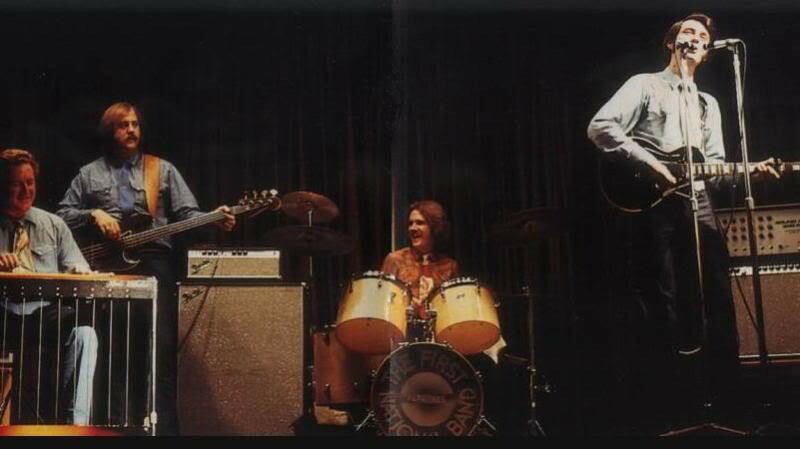 On June 2, 1970, Micky made his stage debut in Remains To Be Seen at the Pheasant Run Playhouse in St. Charles, Illinois, playing a jazz drummer. 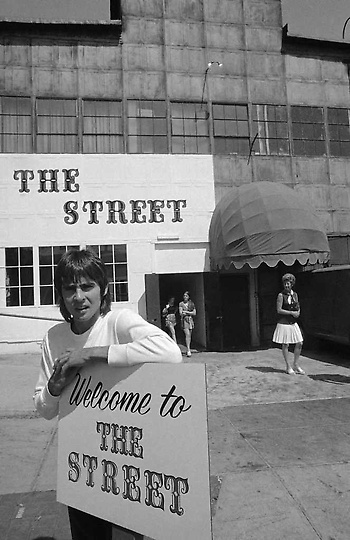 Davy saw a project that had been in the works for a couple of years come to fruition when he (along with Monkees associates Bill Chadwick and David Pearl) opened a shopping mall, The Street, in Los Angeles, California. The Los Angeles Herald-Examiner reported that Davy wanted The Street to be a site for artisans "to display their talents and wares, a 'street' of stall-like shops, such as is found in Europe." 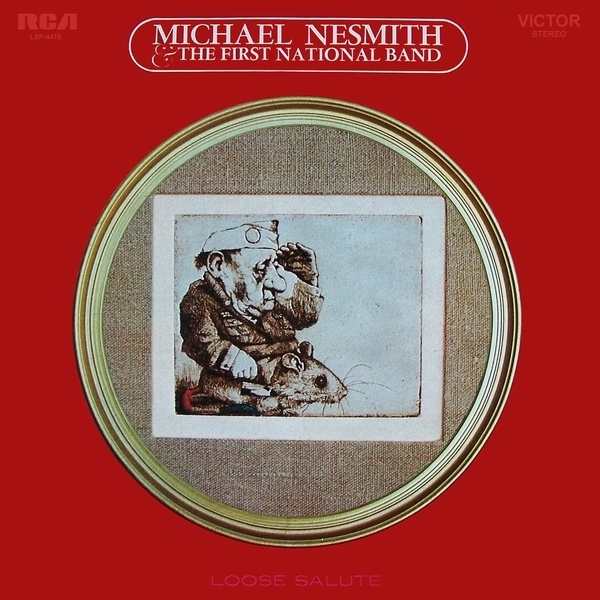 Perhaps the most prolific of the now ex-Monkees was Michael, who by the summer of 1970 had released his first solo album (Magnetic South) with his new group, The First National Band, and was busy in the studio recording songs for what would become their second LP release that year, Loose Salute. "Joanne," a track from Magnetic South, experienced success at radio and peaked at #21 on the Billboard charts. 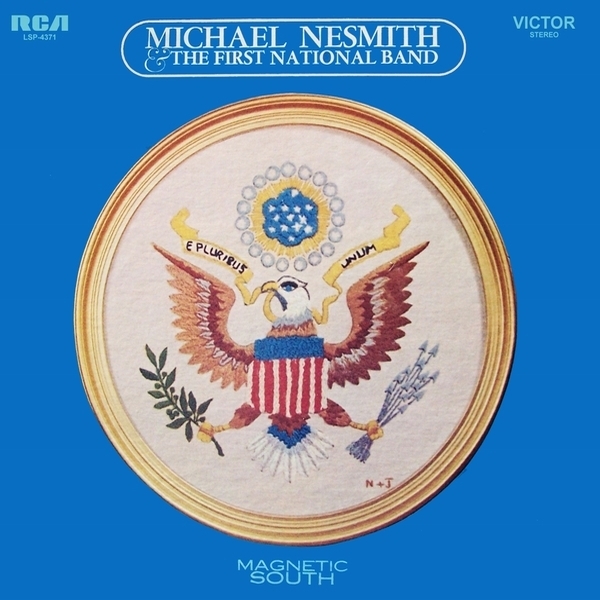 The First National Band also began to play live during this period, including an appearance in London, England. 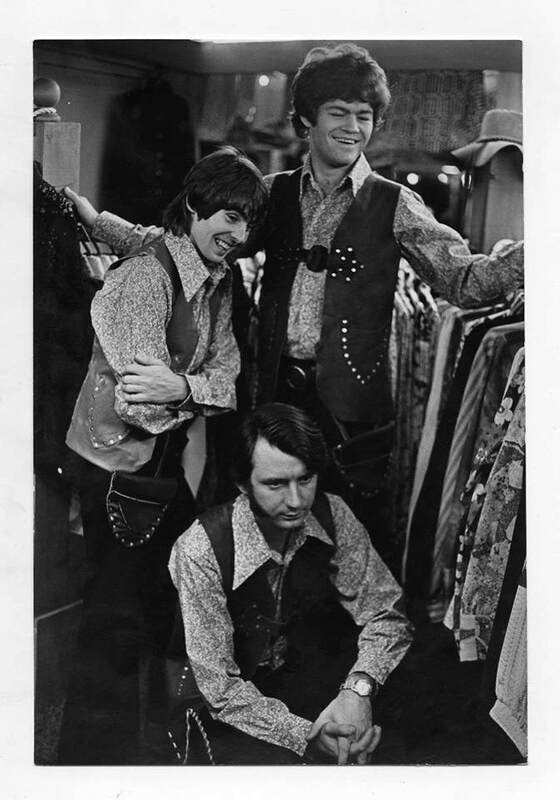 Peter Tork continued to keep a relatively low profile, but he did perform a series of shows at the famed Troubadour in Los Angeles during the spring of 1970. 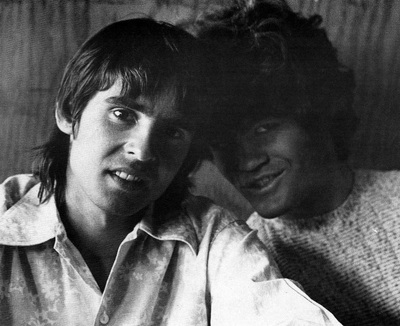 Before the year was out, Micky and Davy conducted one more recording session in September with Jeff Barry. 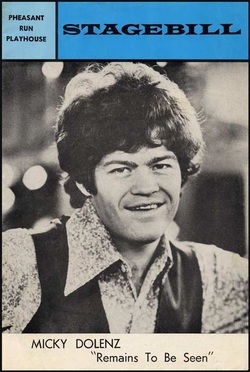 The bubblegum-esque single "Do It In The Name of Love" (backed with "Lady Jane") would be credited to Dolenz & Jones and not to The Monkees. 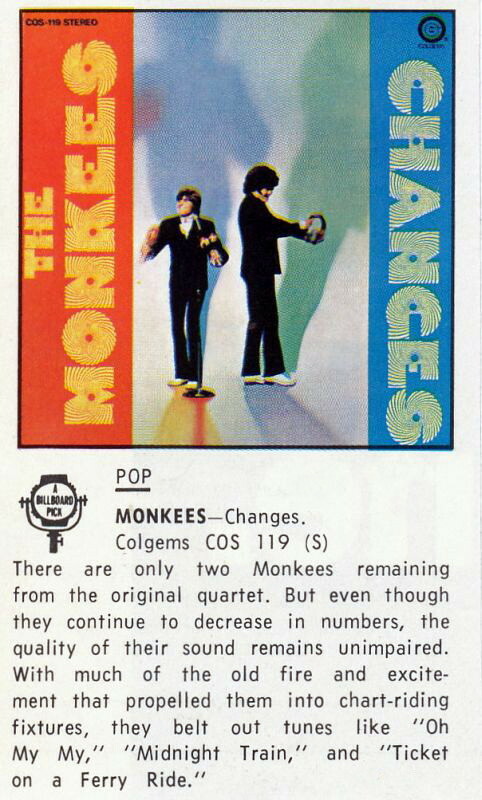 Issued in April 1971 on Bell Records (which had absorbed Colgems, The Monkees' now defunct record label), the single failed to make a dent in the charts. 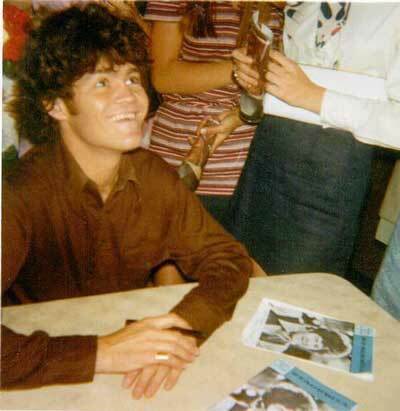 In his book, The Monkees: The Day-by-Day Story of the '60s TV Pop Sensation, Monkees historian Andrew Sandoval noted that Micky, Davy, and Peter performed on November 21, 1970 at the Valley REC Center in Van Nuys, California. 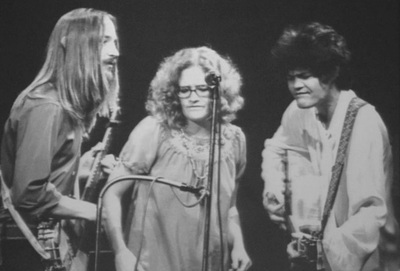 The show was billed as "Freaky, Foxy, Funky Revival." No set list, photographs, or further details have surfaced about this concert. "At the time, we were all thinking that we could go on and have our own careers," Micky said in the 1990s. 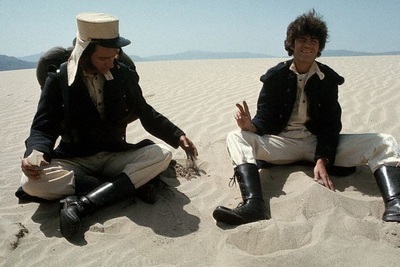 "But basically, when Peter quit that was kind of the end of The Monkees. It just kind of wound down. There wasn't any great last moment." 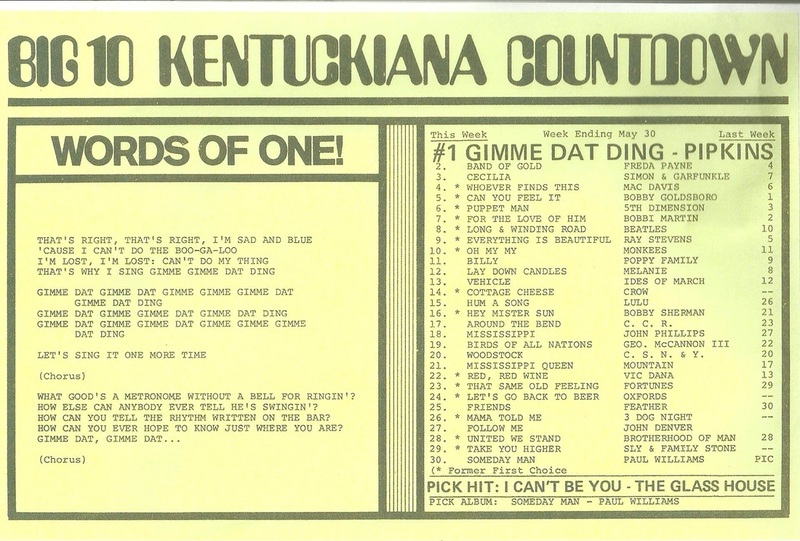 This is a radio station survey from WKLO in Louisville, Kentucky for the week ending May 30, 1970. "Oh My My" bombed on the US charts, peaking at #98. It was a regional hit in some areas, however. 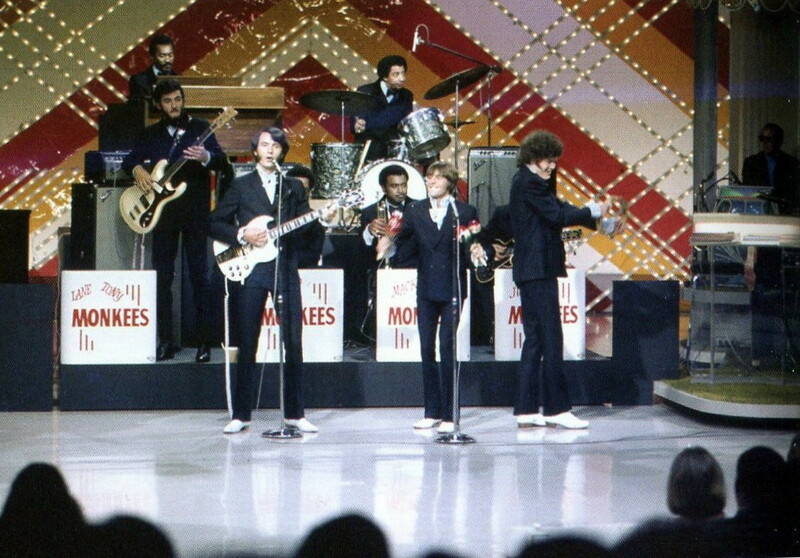 This picture, of The Monkees performing with Sam & The Goodtimers on the Joey Bishop Show in 1969, was used as the cover for the 'Changes' album, except Michael was cropped out of the photo. 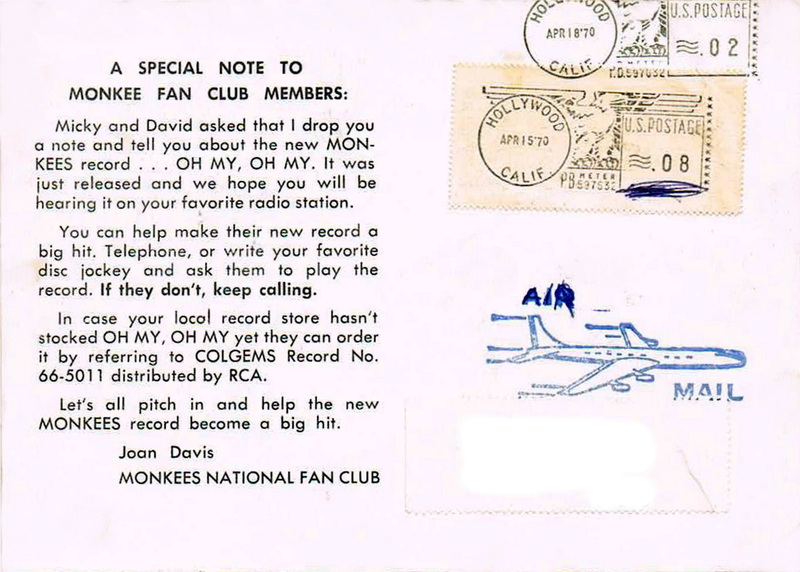 (Above and Right): Extremely rare fan club postcard alerting fans about the new Monkees single, "Oh My My"
Red Rhodes, John London, and John Ware.